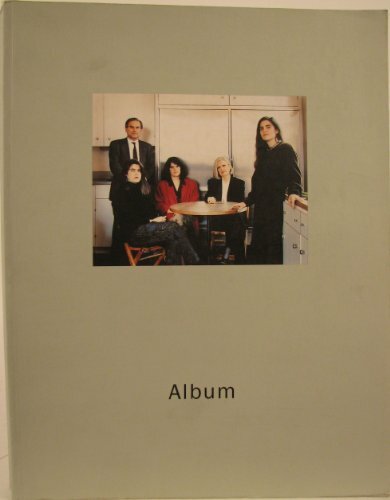 This is the catalogue of the photographic collection at the Museum Boymans-van Beuningen in Rotterdam. A unique collection, it includes work from Man Ray to Cindy Sherman to Hiroshi Sugimoto. With seven excellent essays on a wide range of subjects, the book is an informative, elegant treatment of photography, emphasizing the late twentieth century. The authors are Piet de Jonge, Antje von Graevenitz, Paul Hefting, Flip Bool, Paul Andriesse, Gerard Forde, and Frits Gierstberg.